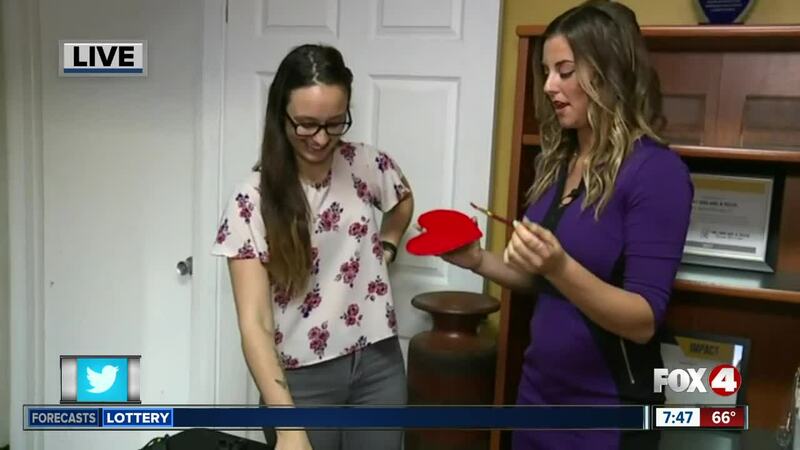 Valentine's Day is almost here, and Two Men and a Truck in Fort Myers wants to help you celebrate the holiday with some low-budget, DIY crafts you can make with items found around the house. 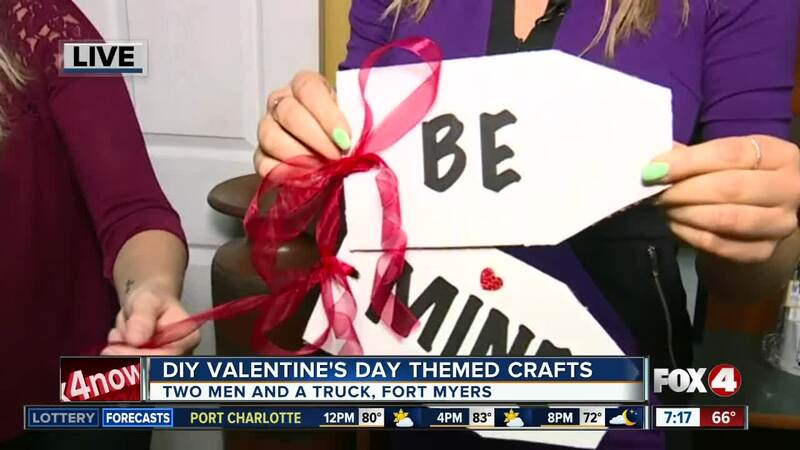 FORT MYERS, Fla. — Valentine's Day is almost here, and Two Men and a Truck in Fort Myers wants to help you celebrate the holiday with some low-budget, DIY crafts you can make with items found around the house. The crafts they're demonstrating are Be Mine tags, Candy Name Hearts, Twine Heart Garland and Pom Heart Wreaths. For more details on the crafts and how they're made, click here .